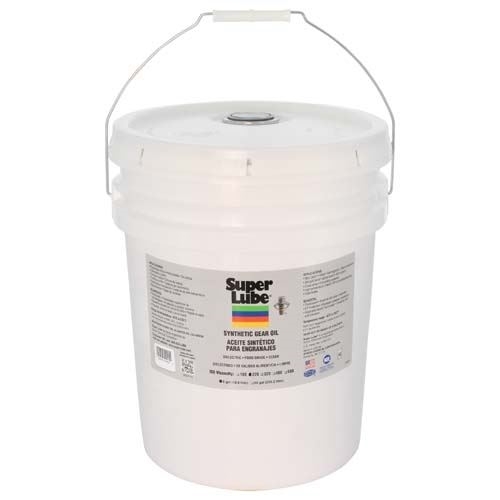 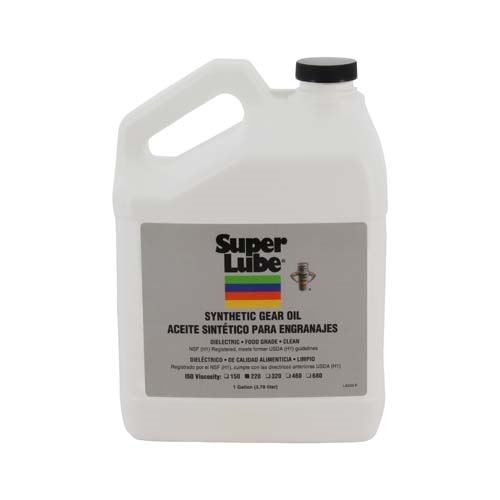 Super Lube® Synthetic Gear Oil is a clean, translucent oil with superior anti-wear and extreme pressure properties, suitable for lubricating: Spur, Helical, Herringbone, Rack and Pinion, Straight and Spiral Bevel, and Worm Gears. 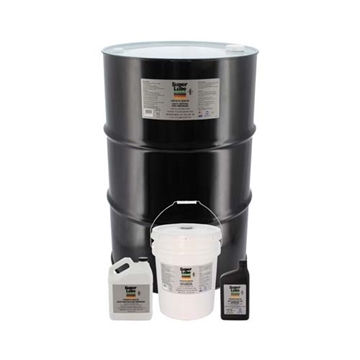 Excellent oxidation resistance, rust and corrosion protection and the ability to readily separate from water, make it ideally suited for Chain Drives, Worm Gears and Gear Boxes. Super Lube® Synthetic Gear Oil is available in ISO 150, 220, 320, 460 and 680 viscosities. 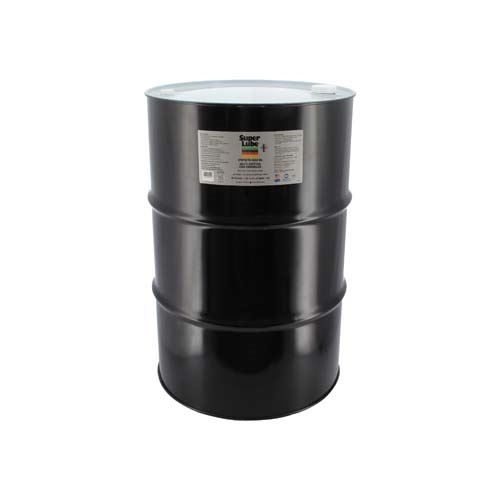 It has a temperature range of -40°F to 450°F (-40°C to 232°C). This product is dielectric, food grade, clean and environmentally friendly. 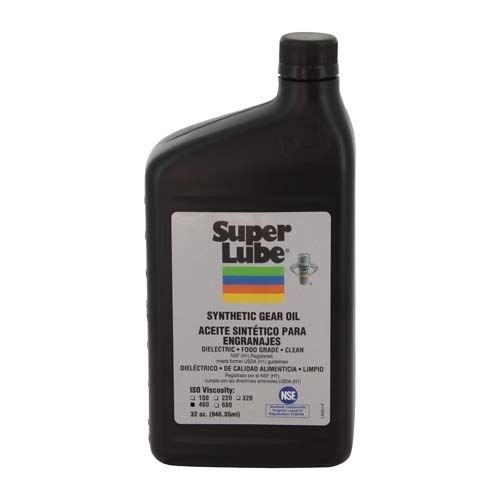 Super Lube® Synthetic Gear Oil is an NSF registered Food Grade lubricant, rated H1 for incidental food contact and meets former USDA (H1) guidelines. Super Lube® Synthetic Gear Oil is Kosher Certified.